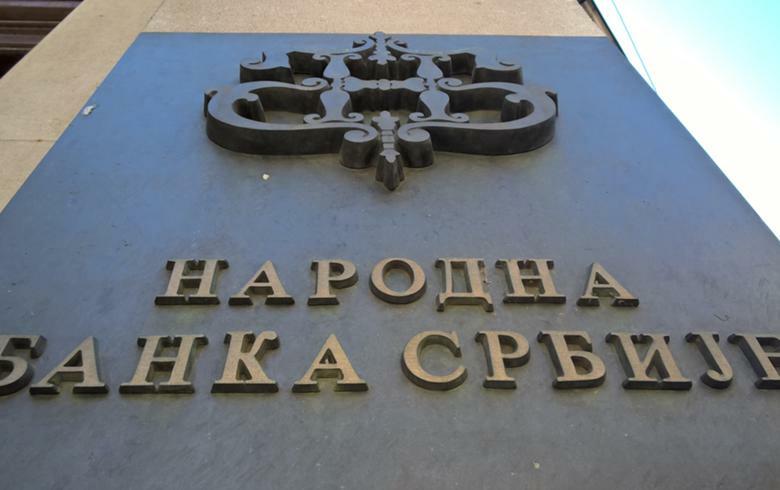 BELGRADE (Serbia), November 19 (SeeNews) - Serbia's central bank, NBS, has raised its forecast for the country's economic growth in 2018 to 4.2% from 4.0% predicted in August on the back of a faster than expected rise in investments. The economic growth will be supported by a faster than estimated growth in construction and agriculture on the production side, and investment increase on the expenditure side, the NBS said in its Inflation Report November 2018 on Friday. "We also anticipate that continued reforms will underpin sustainable GDP growth dynamics of around 4% in the medium term. We estimate that this and next year’s GDP growth will be driven by domestic demand, i.e. investment and household consumption," the NBS noted. The favourable terms of financing, a further rise in disposable income on account of expected further growth in wages and employment, and the gradual recovery of consumer confidence, will lead to further expansion of household consumption. Exports are also expected to be a positive contributor, owing to the continued vibrant growth in manufacturing exports in 2018 and 2019. "However, the contribution of net exports is likely to remain negative in 2018 as well, due to faster growth in imports, notably of equipment and intermediate goods, including consumer goods to an extent," , the central bank noted. The risks to the economic growth projection are assessed to be symmetric and are associated primarily with developments in the international environment, according to the NBS. Earlier this month, the European Commission lifted its forecast for Serbia’s economic growth in 2018 to 4.1% from 3.3% projected earlier, based on robust investment and domestic consumption. Gross domestic product (GDP) growth is expected to slow to 3.8% in 2019 and 2020 each, while the unemployment rate is forecast to decline to 12% next year from 13.1% in 2018, the Commission said in its Autumn 2018 Economic Forecasts report. The Serbian statistical office said in a flash estimate last month that the country's economy expanded by a real 3.7% year-on-year in the third quarter of 2018. Serbia’s real GDP growth slowed to 4.4% year-on-year in the second quarter of 2018 from 4.6% in the previous quarter.